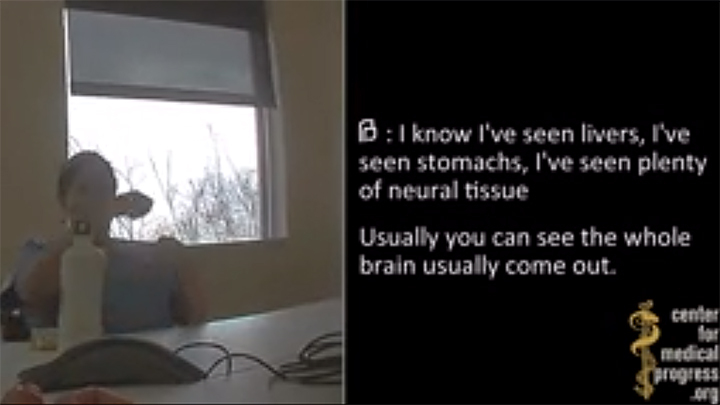 Since media reports of videos describing in detail Planned Parenthood’s role in the harvesting of fetal tissue, Senator Chuck Grassley, Chairman of the Senate Judiciary, has opened an inquiry into the organization’s facilitation of activities described in the videos. Grassley previously made an inquiry to the Planned Parenthood Federation of America and more recently has requested information from each of the Planned Parenthood affiliates regarding each affiliate’s fetal tissue policies as well as copies of documents such as policies, presentations, guidance, and communications related to its facilitation of the procurement and distribution of fetal tissue. He has also made inquiries to the three companies noted in the videos as acquiring fetal tissue from Planned Parenthood. StemExpress, Advanced Bioscience Resources, and Novogenix were asked to provide the committee with information about items such as communications, contracts, revenue and costs associated with their involvement with Planned Parenthood and its affiliates. In his initial inquiry on July 15, to Planned Parenthood President Cecile Richards, Grassley asked questions about the organization’s facilitation of the activities described in the video. In a separate letter to Attorney General Loretta Lynch sent the same day, Grassley noted that the video shows Planned Parenthood’s Senior Director for Medical Services, Deborah Nucatola, discussing the statutory interpretation and intent of the Partial-Birth Abortion Ban. He asked Lynch to provide the Judiciary Committee with a description of the actions taken by the Department of Justice to ensure compliance with the Partial-Birth Abortion Ban Act. Planned Parenthood has hired an attorney to answer Grassley’s questions. The Justice Department has not responded to Grassley’s questions. Copies of Grassley’s letters to the Planned Parenthood affiliates can be found here (the same letter was sent to all affiliates). A copy of the letters to StemExpress, Advanced Bioscience Resources, and Novogenix can be found here. A copy of the letter to the Center for Medical Progress can be found here. Grassley’s July 15 letter to Planned Parenthood President Cecile Richards can be found here. A copy of the letter to Attorney General Loretta Lynch can be found here.